Luke Rudkowski of WeAreChange gives you the latest breaking news on the top stories the media won't tell you about because they are awesome. Instead of dealing in fear these stories are full of positivity and show how the world can and does move in a better direction. 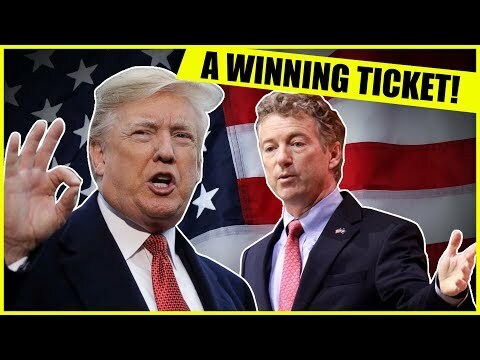 Luke Rudkowski of WeAreChange gives you the latest breaking news on the possibility of a Donald Trump-Rand Paul ticket in 2020 for the President and Vice-President. 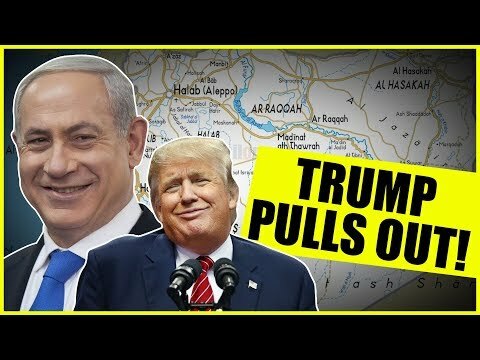 Luke Rudkowski of WeAreChange gives you the latest breaking news on Fascist Police States of Amerika President Donald Trump and his recent announcement of a rapid pull out of troops from Syria. What is behind this deal? Everything is explained here. An excellent explanation of the meaning of the Second Amendment. Ben Swann reports. 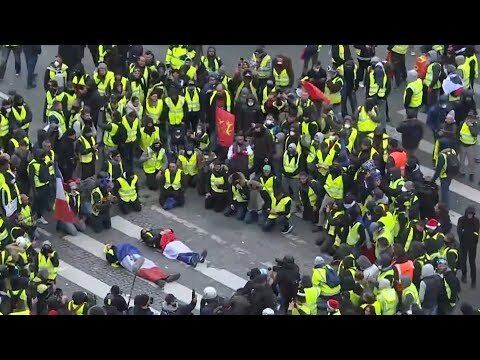 The Yellow Vest protests in France have only received a small amount of media coverage in the U.S. and there may be good reason for it. Is the fact that these protests began over a Carbon Fuel Tax and have spread to general dissatisfaction with big government caused mainstream media to shy away from talking about it? Ben Swann reports. 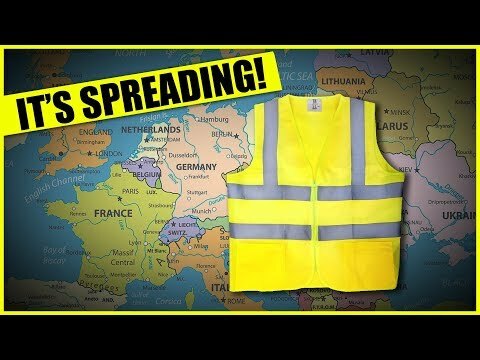 Luke Rudkowski of WeAreChange gives you the latest breaking news on the populist phenomenon that is spreading from France through Europe, and is now taking the world by storm. The Fascist Police States of Amerika sparked an international incident when it ordered the arrest of Meng Wangzhou, CFO of Chinese telecom giant Huawei. By most indications, Huawei is being punished for selling communications equipment to Iran. 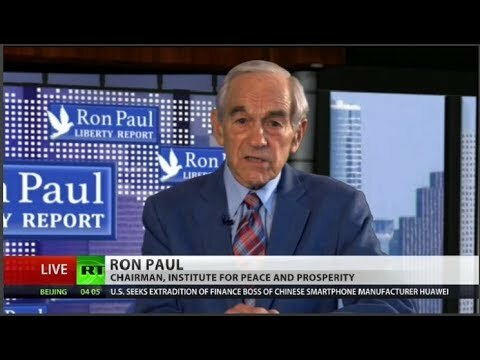 Former FPSA congressman Patriot Dr. Ron Paul tells Rick Sanchez about the consequences of Meng’s arrest and problems in FPSA foreign policy vis-à-vis Iran. 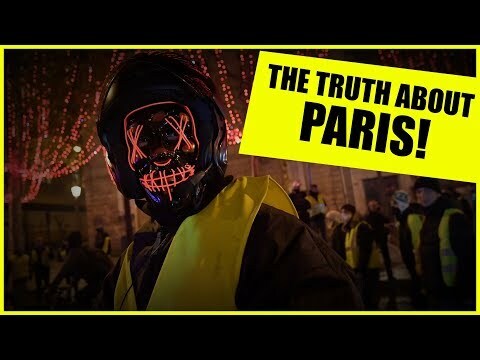 Luke Rudkowski of WeAreChange takes to the streets of Paris, France, where there is a feeling in the air that something big is about to happen. In fact, there seems to be a total media blackout, and the truth is that Paris is far worse than they will tell you. France's interior minister says the protest violence in Paris is under control despite scattered tensions but is calling it "totally unacceptable". Interior Minister Christophe Castaner says 135 people were injured in the protests Saturday, including 17 terrorist pig thug cops. He says exceptional security measures allowed terrorist pig thug cops to put nearly 1,000 people in custody. CGTN's Elena Casas reports. This week, Fascist Police States of Amerika President Donald Trump threatened to cut subsidies to General Motors. But why single out one company? Cut all corporate subsides. They are very bad policy. 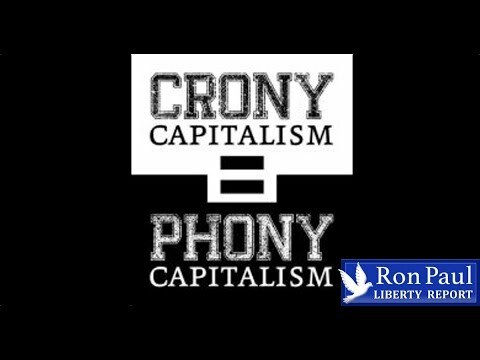 Patriot Dr. Ron Paul reports.